Attempted robberies and casinos are “old-friends”. Sometimes they end with a few people in jail, and unfortunately, sometimes people get hurt. On very rare occasions, the perpetrators get away. 2017 had its fair share of casino crime that included all three of the above scenarios. It’s unfortunate that gambling can sometimes lead to people losing grip with reality. We advocate safe play at all times, and recommend seeking help immediately should you ever feel that you may be losing control over your gambling. Kerry Johnson, a 52-year-old man had been playing blackjack at the Mardi Gras casino for about 5 hours. Johnson asked for the dealer to keep his spot and headed over to a nearby bank. There, Johnson threatened the cashier by saying he had hooked up a bomb that he could detonate at any moment. After pocketing $5,000, Johnson returned to his favorite table and continued to play. Probably not too much to his surprise, the police eventually caught up to him. In a statement, Johnson claimed that he was in a state induced by drug use although it seems that this angle of defence won’t likely save him from prison time. 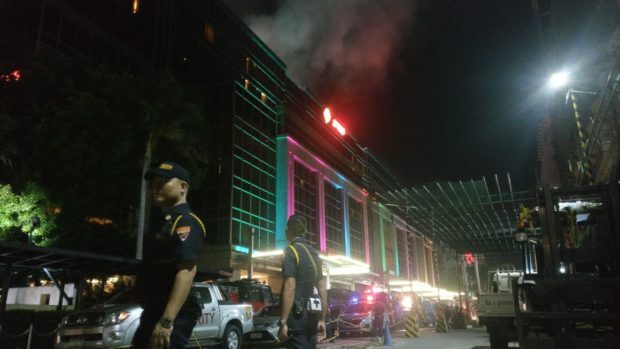 In what seems like a scene out of an horrific thriller movie, a man walked into the Resorts World casino in Manila with a military-grade rifle, and ended up starting a fire which led to the death of 36 people. 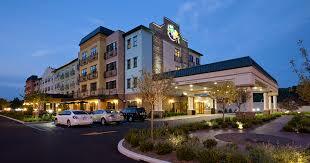 The victims included both casino guests and staff members. The tragedy happened in June when the man entered the casino with the aim of robbing it, but likely also as “revenge” for having being banned. The havoc began when the attacker lit a number of tables on fire. The smoke from the fire trapped the victims, leading to their deaths. It was made known later to officials by the man’s family that the he was a problem gambler who had been blacklisted by a number of casinos. Vegas is, of course, no stranger to weird and extreme incidents involving robberies. In November, a man walked straight over to the cashier in one of the smaller poker rooms and demanded the cash be handed to him. 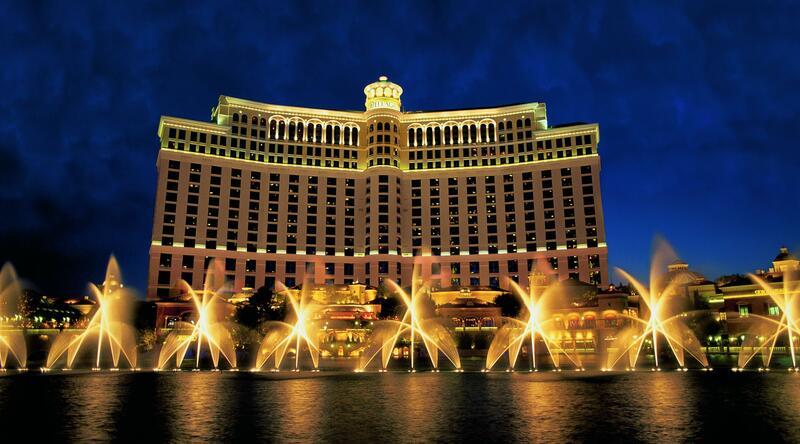 The Bellagio staff followed the man’s instructions without asking questions. He took the money, and left the building, remaining at large. Video footage showing the robbery was later released. The man can be seen wearing a blond wig under a black knitted hat and sunglasses. He also had a bandage on his face that made him look like he’d just been in a fight. Players in the poker room didn’t even realize what was going on because of the man’s casual manner. When asked how he got away, the security staff at the casino explained that they decided it better to let the man off the premises, instead of creating an altercation that could have led to guests being hurt. They say that truth is stranger than fiction and after hearing these stories, that theory definitely seems accurate. Hopefully 2018 will be a positive year for all of us with a lot less violence! Play safe friends!